In today’s competitive retail landscape, ensuring absolute efficiency is critical to survival. Both on and off-line, retailers face constrained budgets, rising customer expectations and more pressure via ‘click and collect’ requests, ‘buy to returns’ and a big push for same day fulfilment. 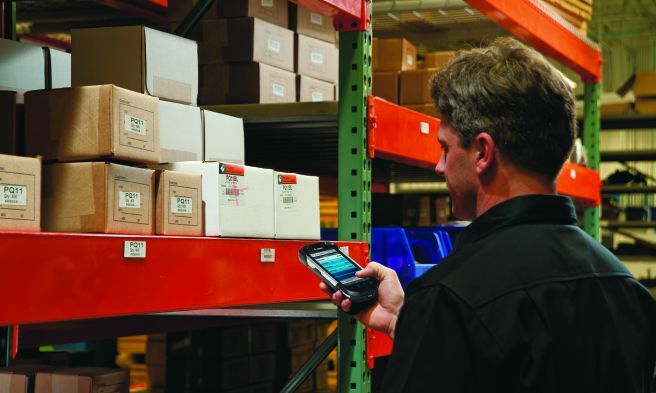 Designed to help retailers better manage their supply chain and store operations, while ensuring their workforce achieve peak productivity, Zebra Technologies has launched the new TC52/TC57 and TC72/TC77 Android Touch Computers to give users a performance edge; the ability to maximize omnichannel capabilities and boost efficiency, productivity and profitability. 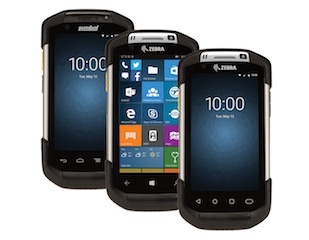 Zebra’s Android-based new rugged mobile computers offer a unique blend of award-winning industrial design features combined with an enhanced Mobility DNA (M-DNA), the industry’s most mature and extensive suite of enterprise mobility software and tools which offer four new enhancements designed to drive better device performance through enhanced security management and updates, improve network access and increased workforce productivity. With LifeGuard™ for Android™, Zebra’s software security solution is how we deliver security/patch updates which and extends the lifecycle of Zebra Android enterprise mobile computers. Furthermore. Zebra recently announced its participation in Google’s Android Enterprise Recommended (AER) program as part of its continued commitment and leadership to Android. Built to last, the new devices are rugged and technically astute. Designed to support future android updates, the devices have the potential to support app development. Advanced touchscreen technology works even when wet and is easy to see in all conditions, including bright sunlight or dim storerooms. Meanwhile, these new ergonomic touch computers are ideal for a variety of applications inside and outside the four walls involving inventory management, price/audit changes, click and collect, last mile delivery, DSD and route optimization. However, the TC7x series’ ultra-rugged construction and drop-resistant features further enable usage in warehouse, field service and fleet management applications such as product picking/put-away, proof of delivery and pick up, electronic driver logging and track and trace. 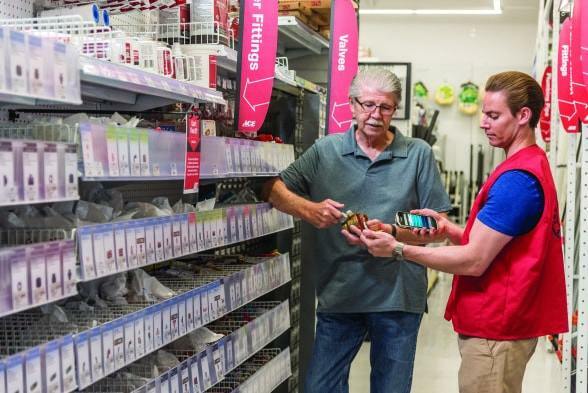 Accurate indoor positioning is also crucial for retailers to provide in-store and warehouse navigation to staff to quickly find or replenish stock. The TC52/TC57 and TC72/TC77 Android Touch Computers support Visible Light Communication (VLC), best-in-class locationing technology by which the front-facing camera detects LEDs and instore lighting to fuel machine learning algorithms. This provides retailers with enhanced indoor location accuracy, giving valuable insights into the full scope of their enterprise. The retail sector is in an undoubtable state of flux. Competition lurks around every corner and customer loyalty is hard to find. Innovation and evolving demands are driving retailers of all shapes and sizes out of their comfort zones. But one thing’s for sure, there are very clever technologies out there to help navigate and flex through this extraordinary time. The Zebra Android Touch Computers are a result of long-term investment and commitment to providing our customers with a performance edge.